Our popular Prescott fully taped waterproof jacket returns this season, ready to protect you from the most demanding weather conditions out there. 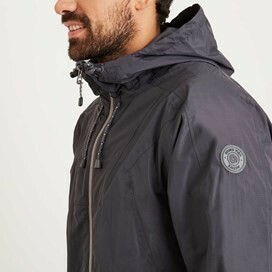 Made from high-tech materials it has been created using innovative manufacturing techniques and has been designed specifically to protect you from the elements, leaving you free to get on and enjoy your precious time in the great outdoors. 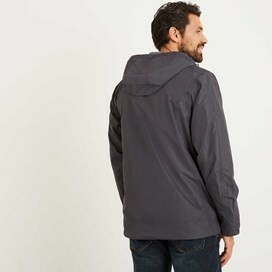 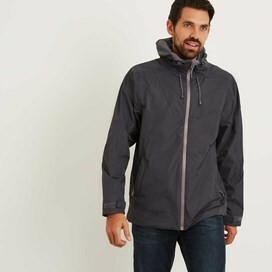 This hooded jacket boasts fully waterproof taped seams as well as a breathable waterproof coating on a tough matt polyester ripstop outer to prevent you from overheating and keep you dry in the wettest weather. Whether you’re braving an unforeseen down pour during your well earned weekend away or are hurrying out with the dog before work, do so in the stylish, dependable Prescott fully taped waterproof jacket. 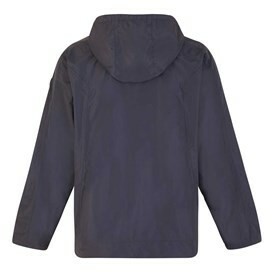 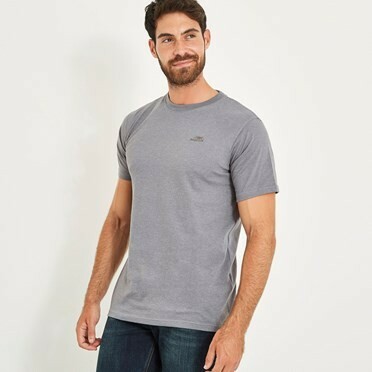 Already own this in grey, now in pumpkin!